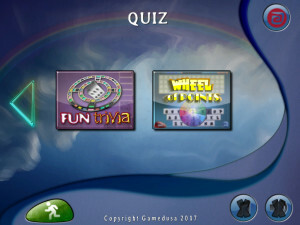 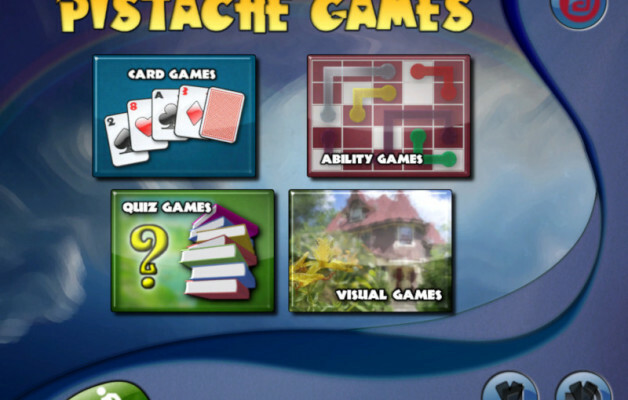 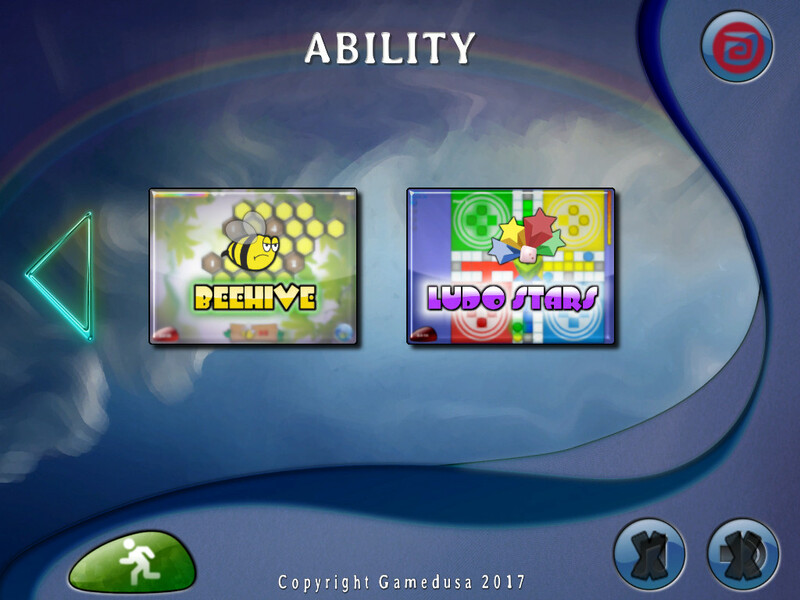 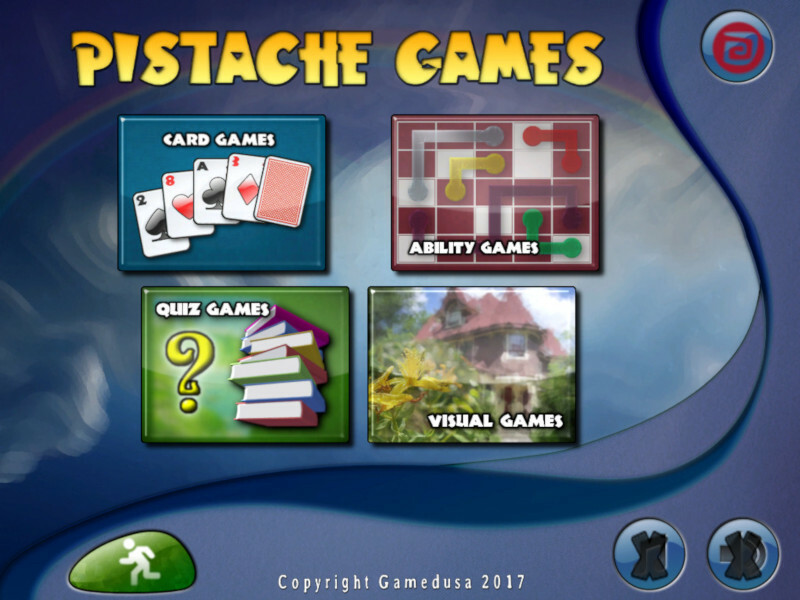 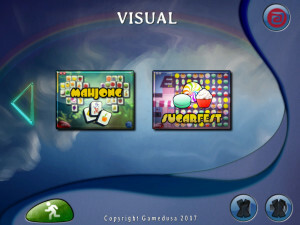 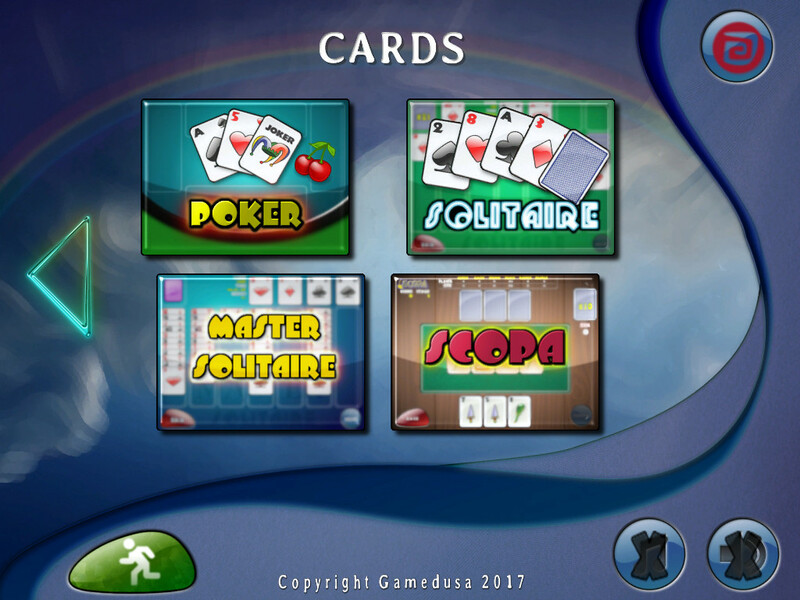 Currently It has 4 categories: Cards, Ability, Quiz and Visual games. It is programmed in C++ with openGL and GLES for mobile devices. 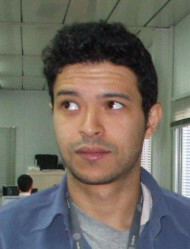 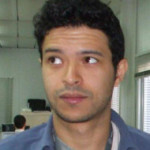 The programming environment is Linux Mint 17.3, CodeLite as C/C++ editor and Gimp, Inkscape and Blender for graphics.